Tavern on the Green has been ripped to shreds since it reopened earlier this year. The classic New York restaurant was panned by critics for being boring and complacent in a city where the culinary arts are blood sport. 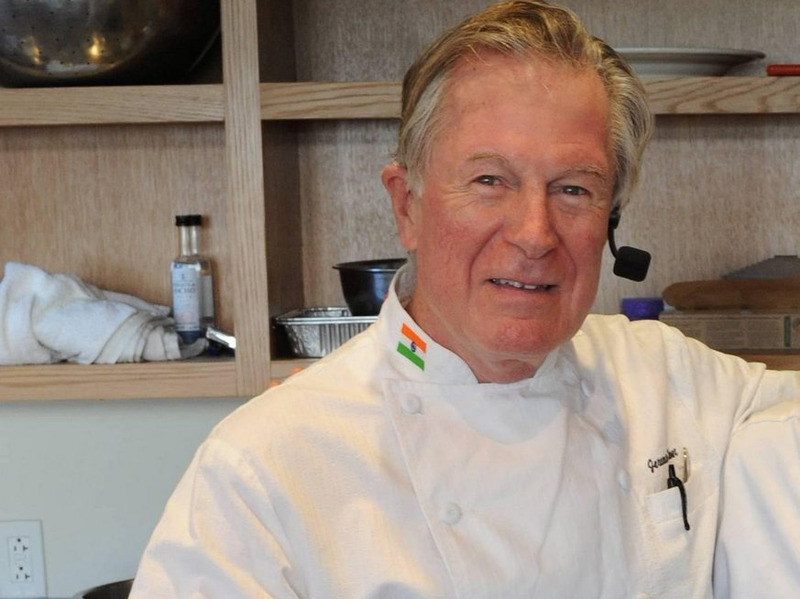 Tavern on the Green has hired legendary chef Jeremiah Tower out of retirement in Mexico to helm the restaurant. He told Toqueland that he wants to make the food more like April Bloomfield’s red hot restaurant, The Breslin. It’s also said that he prepared five dishes in just seven minutes during his interview. Tower, along with Wolfgang Puck and others, is known for being one of the founders of “California cuisine” culinary style back in the 1980s. He’s also known for wild antics that make Anthony Bourdain look like Julia Child. So at least it won’t be boring in Tavern’s kitchen.